In today’s era, social media is driving the world and customers have started expecting that their voices should be heard quickly. And many restaurateurs are taking advantage of this by utilizing technology to obtain valuable customer feedback. Customer feedback is significantly important for a business to be successful and they are the heart of every successful business. In the hospitality industry, hotels and restaurants can only be successful and grow with the help of happy and satisfied customers. 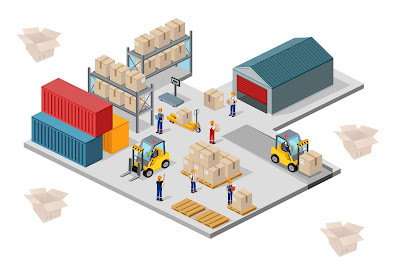 Whether operators invest in sophisticated customer-feedback-management software through their POS systems or in-store kiosks, use video-game-like virtual worlds to test changes, or capitalize on popular social media outlets to hear from customers, the outcome is the same: To use technology to capture feedback and improve their business in real time. Nevertheless, it can be tricky to obtain feedback from customers, as not many people are willing to express their opinions openly. Asking for feedback from the customers makes them feel valuable and helps increase customer engagement provided the feedback is considered for the improvement of the restaurant. 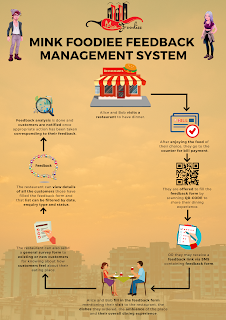 The feedback management system lets the restaurateurs to be in contact with their customers, and also allows restaurants to gather customer reviews and feedback. Customers can review their dining experience after the end of the meal, either via SMS or by offering a tablet to the customer. They can give reviews for all the aspects of restaurant such as food, service, and ambience. An easy to use, attractive, user- friendly interface allows customers to give their feedbacks easily and in less time. An unhappy customer is the worst nightmare for a restaurateur. 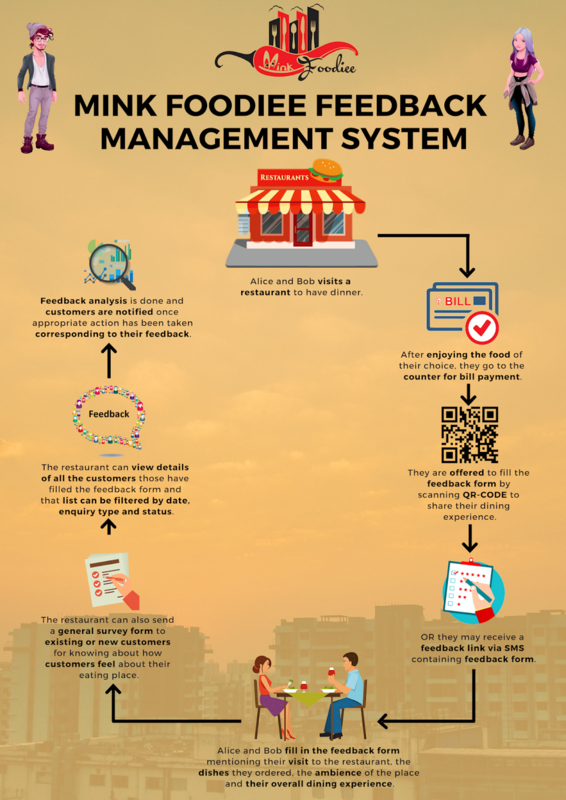 Mink Foodiee feedback management system notifies you each time your restaurant gets a bad review. This way, you can stay updated, as you receive poor review notifications directly to your phone, and you can take care of an unhappy customer immediately you can apologize to them, and then provide them with an offer or a concession for their next visit at your restaurant. This way you will have a chance to serve them better and turn them into loyal customers. The feedback management system is directly integrated with your restaurant POS software. This centralized integration with the POS allows you to capture item-wise feedback. The feedback form is generated according to the bill and enables the customer to review each item. In this manner, you can also gather insights, and analyze the performance of the items in your menu. The purpose of gathering feedback and reviews is to get insights, analyze the feedback data, and make informed decisions on their basis. However, one must not panic at the sight of negative feedbacks. The restaurant customer feedback management system allows you to view customers’ entire order and feedback history. In this manner, you can analyze whether the customer has a genuine concern, or if he has a habit of putting bad reviews.